Welcome to Care More Movers & Cleaners! We began our mission back in 2016 as we sought a way to employ those in the community around us. As a veteran-owned business, we decided that our veterans understand how to serve those who need it most while providing a quality level of service. That’s why we proudly employ US veterans and care for the military families in our community. 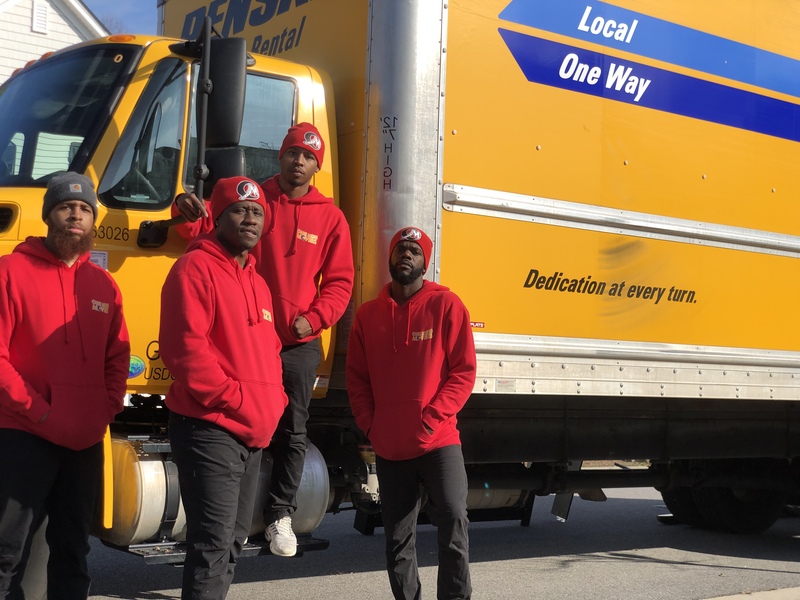 Each Care More team member is considered to be a “Neighborhood Hero.” Whether we’re helping you load up all your furniture for your next house, cleaning up after a big event, or participating in our community events, we believe in providing extra special care to those around us. It’s our pleasure to provide you with expert care. Whether you want your home to look its absolute best, you need help moving your business from one location to the next, or you’re ready to relocate to a new Virginia city, we are the team to call. With both residential and commercial services, there is no one we can’t help. A — Always stay positive. R — Reach for the stars. E — Excellence in all we do. We can’t wait to show you what quality care looks like. Get in touch with our team today via email or text for an instant quote. Ask us about our 10-percent discount for military and seniors!